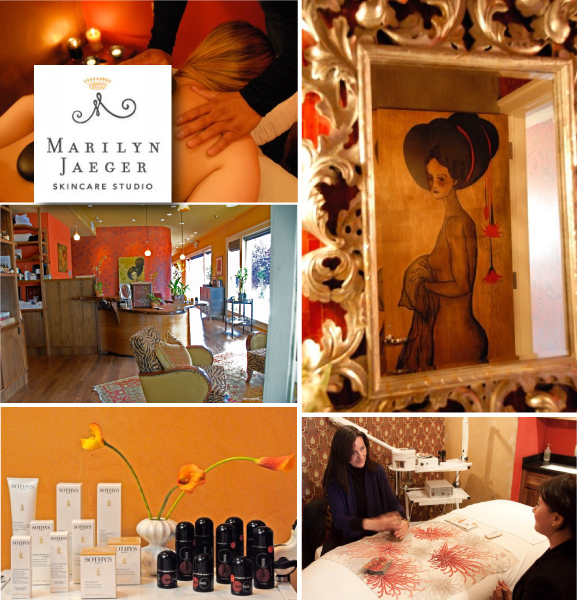 Marilyn Jaeger Skincare: a friendly haven of pampering and beauty? personal style. They love what they do and it?s clearly reflected in their incomparable service. Marilyn has established a loyal clientele by nurturing relationships that benefit not only the client?s skin but their personal well being. To greet you, Marilyn?s warm staff will offer you an elixir of your choice. While the tranquility of the surroundings begin to restore your inner peace, you relax and enjoy the services you choose ? all designed to relieve stress and customized to your specific needs. Marilyn takes great pride in all of her treatments, each designed to promote a healthy body, healthy spirit, and healthy skin. Her cutting-edge products allow you to continue your skincare regime at home and take your spa experience with you.